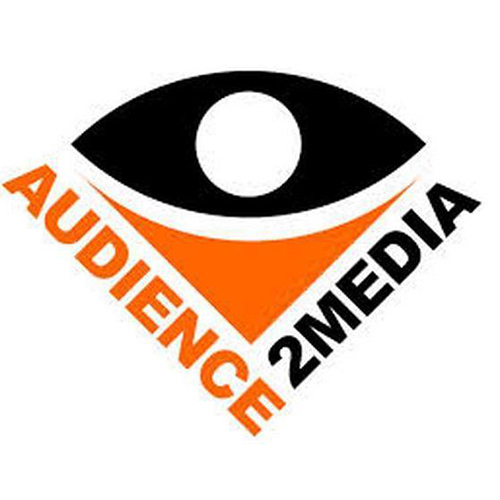 Audience2Media is a technology and online display advertising media company that offers a comprehensive set of audience targeting tools, access to a premium blend of publishers, and detailed analytics driving automated targeting decisions. KRYPTON is an audience targeting platform utilizes real-time data analytics to make automated targeting decisions on each impression. The solution allows users to reach consumers showing a wide variety of interest patterns at any one time for a particular product or service.